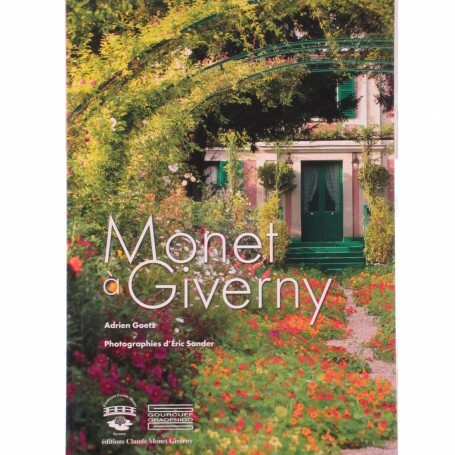 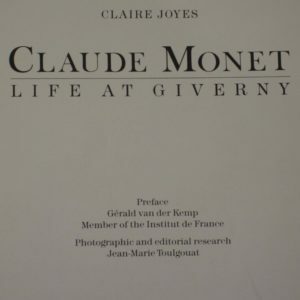 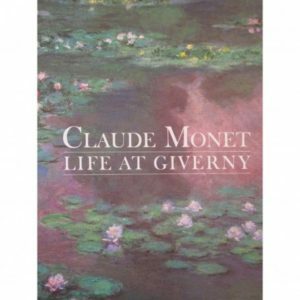 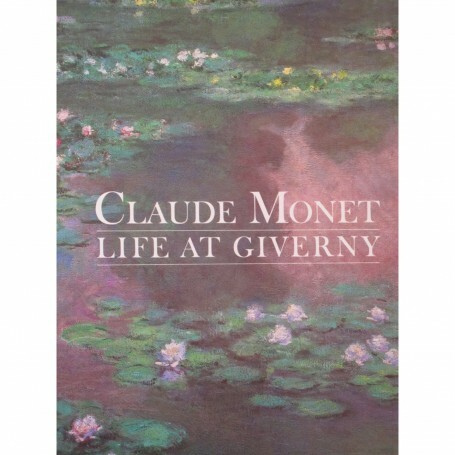 Through this detailed exploration of the works that Monet chose to hang in his drawing room-studio and his bedroom at Giverny, Sylvie Patin, General Curator at the Musée d’Orsay and Corresponding Member of the Institut de France, invites us inside this « design for living » created by Monet himself. 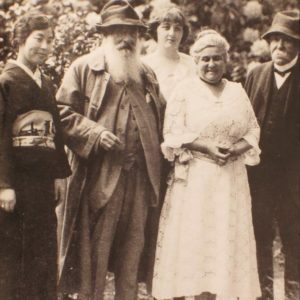 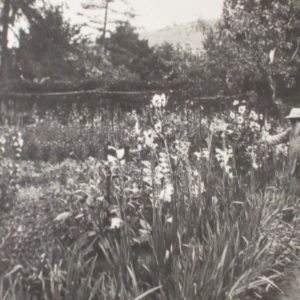 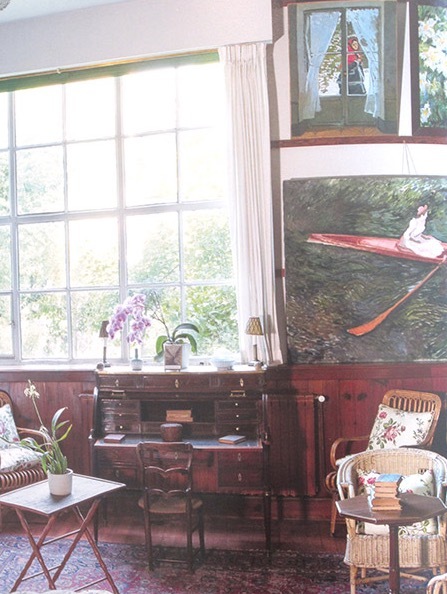 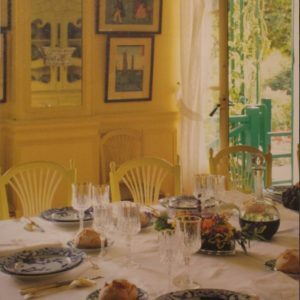 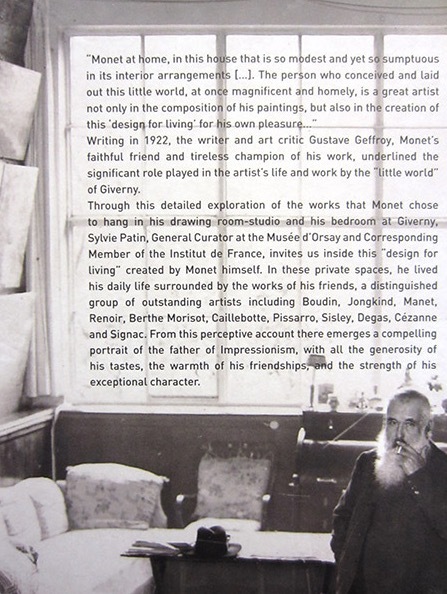 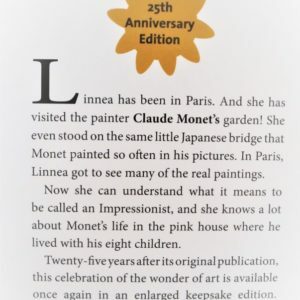 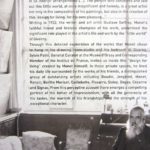 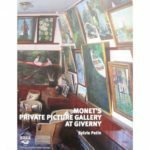 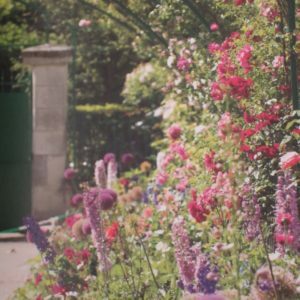 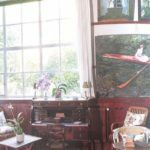 In these private spaces, he lived his daily life surrounded by the works of his friends, a ditinguished group of outstandin artists including Boudin, Jonking, Manet, Renoir, Berthe Morisot, Caillebotte, Pissarro, Sisley, Degas, Cézanne and Signac. 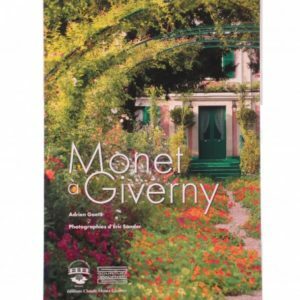 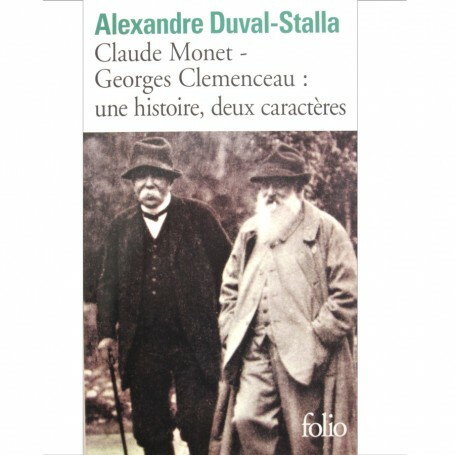 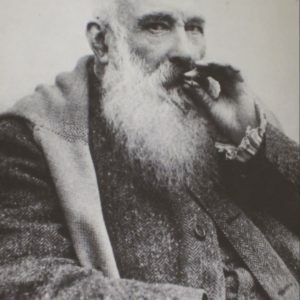 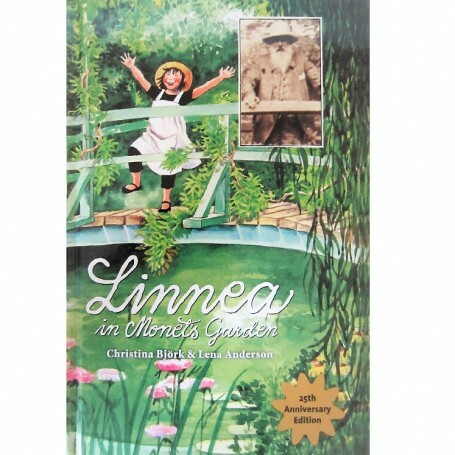 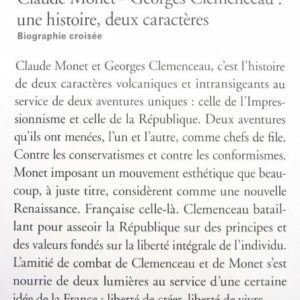 From this perceptive account there emerges a compelling portrait of the father of Impressionism, with all the generosity of his tastes, the warmth of his friendships, and the strenght of his exceptional character.